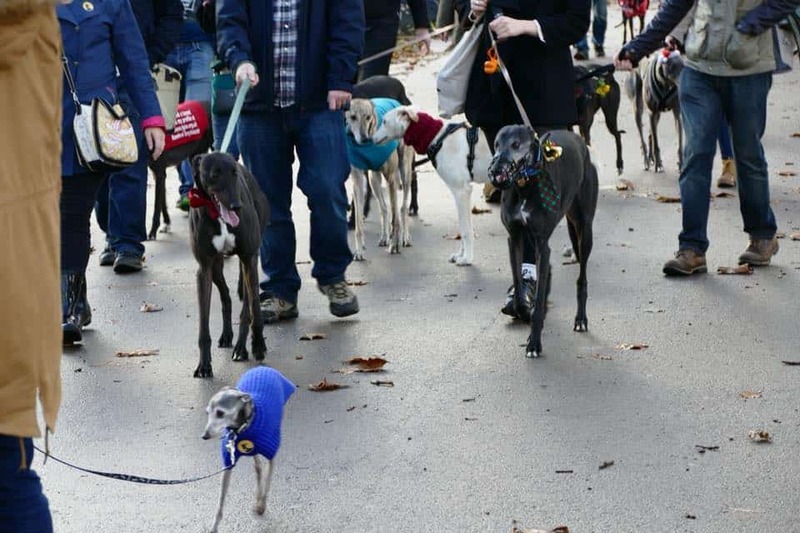 Shake off the January blues and join the Sighthound Sundays Group for their Sighthound Sundays February Walk and a Sunday stroll through Victoria Park. This month the group is raising money for SOS Galgo. February 1st is World Galgo Day and marks the end of the Spanish hunting season. This results in 1,000s of Spanish greyhounds, who have already endured horrific treatment, being abandoned and tortured all in the name of ‘tradition’. SOS Galgo has been going for 20 years, they don’t receive any government support and rely purely on donations and fundraising. Event photo courtesy of the event organiser.